I recently posted my review of Across the Universe because, well, it was a great book. I enjoyed it. But there was something else there motivating me. 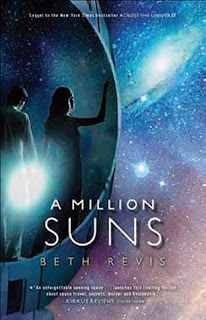 I’d entered Beth Revis’ holiday giveaway and I thought it would be awesome to start the new year with a review of an ARC for A Million Suns. GO BUY THIS BOOK! Stampede that little old blue hair if you have to, but make sure you get a copy of A Million Suns. It is incredible. And it’s also really hard to review because it is easily spoiled. 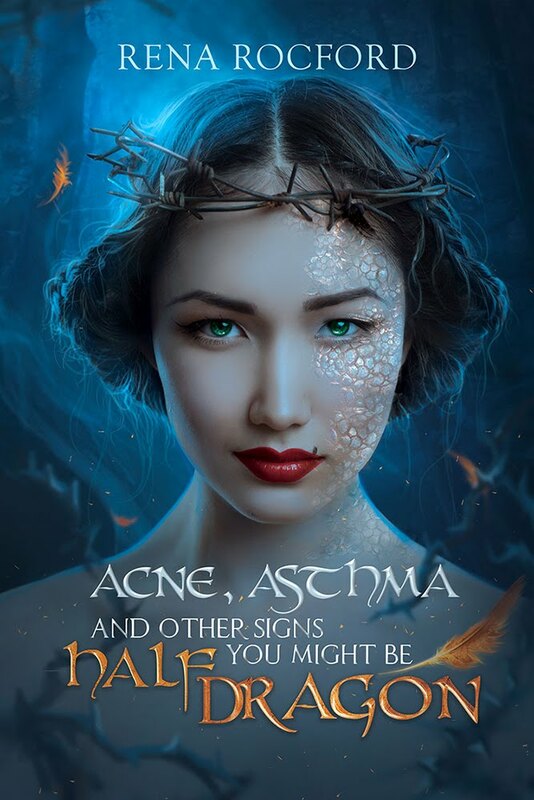 Which means that if you are thinking about talking to some people about it, don’t: just go buy it (or check it out from your library). First, I really liked Across the Universe. I loved A Million Suns. So what was the biggest difference? Hope. There is so much more hope in A Million Suns, and hope makes tension. When you have something to lose, the stakes go through the roof, and the tension is thicker than a San Francisco fog in June. A Million Suns sets up our main character to really lose everything she holds dear. In Across the Universe, it was a murder mystery on a tiny little ship hurtling through space, but A Million Suns is a scavenger hunt combined with the great social commentary possible on a generation ship. Some of the social commentary reminded me of Frank Herbert’s The Dosadii Experiment and The Godmakers (in a good way, I liked those books), but without the often over dense writing style common to Herbert—in short, it was the good parts version. I think that’s all I’m going to say about this incredible book for now. And just think, I have over a year to wait for the next one to come out… Patience really isn’t one of my virtues.